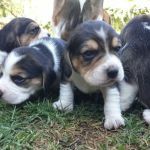 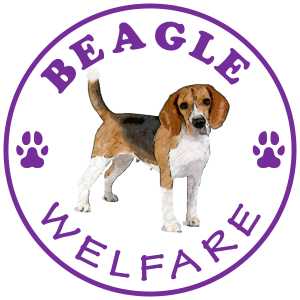 There have been quite a few posts about beagle shedding lately… Le Pawtique Pet Spa in Craighall JHB is offering a 10% off your first groom, and R350 donated to Beagle Rescue on your fifth groom… AND they offer a de-shedding option! 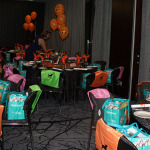 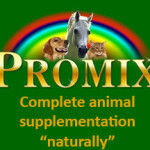 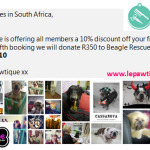 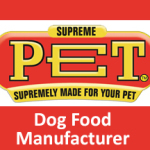 See below for info or click http://lepawtique.co.za/ Remember to quote the code BSA10 when booking! 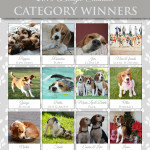 The judges chose the 12 winners over the weekend… congrats to these 12 who will be the faces of 2015! 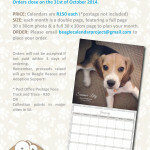 Hope you all order a calendar for everyone in your family! 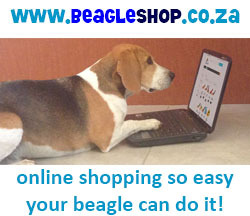 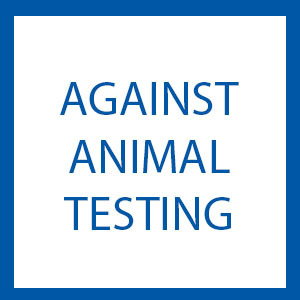 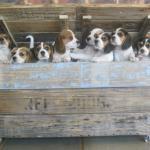 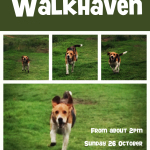 Remember, proceeds go to Beagle Rescue & Adoption Support… so it’s for a great cause!